Learn English in New York today by signing up for any of these professional and informative English classes in NY. We've provided you with a directory of ESL schools in New York and other venues in the state that offer English classes. Fun, Affordable English Classes in New York! Develop your English language abilities with the help of the professionals at Hills Learning in New York! The organization provides English classes in NY that are both fun and affordable. All the teachers are equipped with years of experience in the field. Group and private lessons are available. Each class is customized to balance your strengths and weakenesses, language goals, and personal or professional aspirations. The private lessons are available to students of all ages and skill levels. 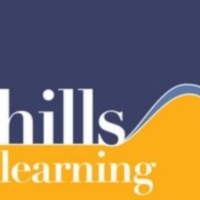 Hills Learning's philosophy is "learn language from people, not computers." 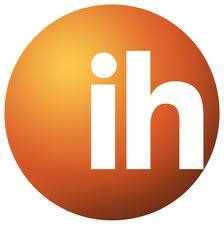 That's why all the classes are highly interactive, as well as being extremely informative. Quality English Classes In New York! Learn from the experts and develop your skills in the English language, American Language Communication Center is the best choice in learning the English language. They will help you learn English at an affordable rate and you will definitely develop your skills in communication and writing in no time. So learn to speak and write the English language from the experts here in New York. American Language Communication Center will provide to you all the things you need to learn English the best way possible. 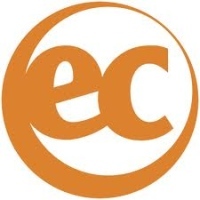 Improve Your English Skills With EC New York! Have a great time learning the English language here at EC New York. Among the best choices in learning how to speak and write fluent English, EC New York offers its English classes for the development of its students to become skilled at the English language. With experienced professional teachers, the students will definitely learn a lot in each class and will enjoy learning at the same time. Enroll now at EC New York and develop your skills in the English language. You will definitely learn how to speak and write the language in no time. Learning English The Best Way Possible! Kaplan offers a great learning experience in the English language. They offer to provide a comprehensive and detailed learning in the English language where students will definitely gain more in each class. A best choice in learning English here in New York, Kaplan dedicates themselves to the developments and progress of each student in the English language and helps them develop the skills in communication and writing. 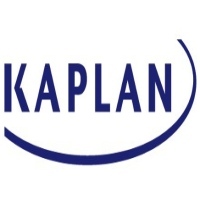 Enroll now at Kaplan and have a great time learning English from the best and most experienced teachers here in the city. English Classes Where You Will Learn Great things! International House was founded in 1953 with the aim of providing an innovative approach for learning English and other languages. They provide excellent learning in the English language where students will have a better understanding of communicating and speaking the language. The English Classes of International House New York are designed to make students learn the fundamentals of the English language and to make students proficient in their communication skills. Enroll today at International House New York where learning is just as fun and a great experience in developing the English language. 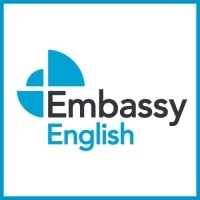 EmbassyCES is the best place here in New York where you can learn English. They offer English classes that are designed to be intensive and systematic in order to prepare students on their college enrollment or for work. EmbassyCES has taught a lot of students in becoming fluent in the English language and they know the ways in teaching their students to understand better the language itself. Come and enroll at EmbassyCES where they will help you learn English to prepare you for college and to land better work here in New York. Be Competent In The English Language And Learn From The Experts! 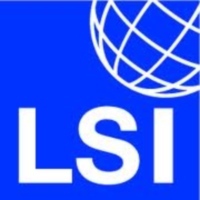 LSI English Language School New York offers English classes for beginners and to those who want to enhance their skills in the English language. Whether you want to learn English for business, academic purposes or just to improve your English communication skills, LSI English Language School New York will provide to you the best learning you ever had for you to become proficient in the language. Enroll today and learn English from the Experts. You will definitely become fluent in communicating and writing English. Enhance Your Skills In English At NYIEB! 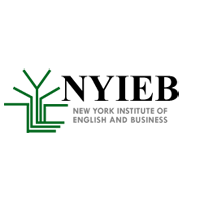 New York Institute of English and Business (NYIEB) offers English classes for beginners who have limited English vocabulary and to individuals who have advanced knowledge in English. NYIEB's English program is designed to train their students to better understand the language and to practice their English vocabulary in order to improve and master it. Enroll today at New York Institute of English and Business where quality education is provided and where learning English is a fun and enjoyable experience. Intensive English Class for Rapid Progress In English! Riverside Language Program offers English classes for emigrants and to those who have limited vocabulary here in New York. They provide an intensive and systematic program on the English language in order to further improve and enhance the English Vocabulary of the students in a short time span. With their highly skilled and expert teachers, students will learn a great deal on the English language. 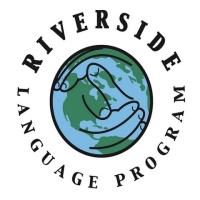 So Enroll at Riverside Language Program to further enhance your English vocabulary and expand your knowledge in communicating and writing fluent English. 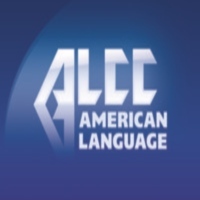 Become Proficient In English With New York Language Center! 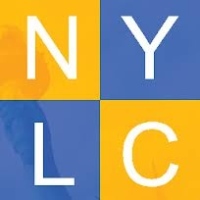 New York Language Center offers quality and affordable education for the English language. They train their students to become fluent in the language and help them understand the proper usage of correct grammar and precautions. A conducive place for learning, New York Language Center provides a supportive and friendly atmosphere where students will enjoy the comforts of the place and will have a great time learning the English language. Enroll at New York Language Center today and improve your skills in the English language. Visit the website for more inquiries and reservations. Learning The English Language At Bell Language School! Learn English at Bell Language School where it provides quality education at an affordable rate. Their English classes are designed to help their students master the language and further enhance their skills in communication and writing. Also they offer an English as a Second Language (ESL) course for everyone that wants to learn American English abroad. So learn the English language and enhance your skills in communication and writing. 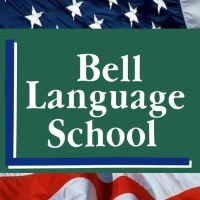 Enroll at Bell Language School where it offers quality education and affordable tuition.